London-listed energy and mining company Edenville Energy (AIM:EDL) has recently announced that it has received a formal request from the Ministry of Energy and Minerals of Tanzania (MEM) to proceed with the development of its Rukwa Coal to Power Project near Sumbawanga in the Rukwa Region of Tanzania. 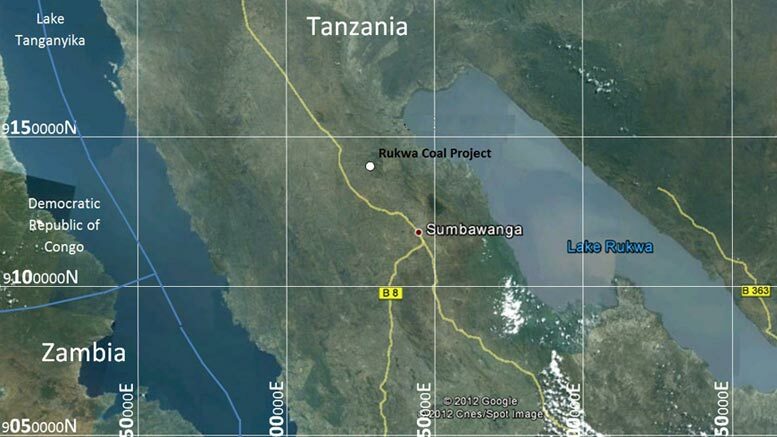 In early 2017 a new Power Master Plan Update was released by the Government of Tanzania that included the Rukwa Coal to Power Project, the company explains. The project’s feasibility study was carried out in 2015 for a 120MW power generation facility. However, MEM has indicated a larger facility of up to 300MW can be constructed at Rukwa, assuming technical, financial and commercial parameters can be satisfied. “In parallel with this, talks will take place with The Tanzanian Electric Supply Company (TANESCO) to finalize the Power Purchase Agreement (PPA) and associated transmission infrastructure that will be needed to take the electricity,” the company’s press release reads. Edenville Energy was granted a mining license by MEM in early 2016, to develop the Rukwa coalfields in the country’s southwestern region. In January 2017 the company signed a Memorandum of Understanding (MoU) with Sinohydro Corporation of China to complete a Bankable Feasibility Study on the project.